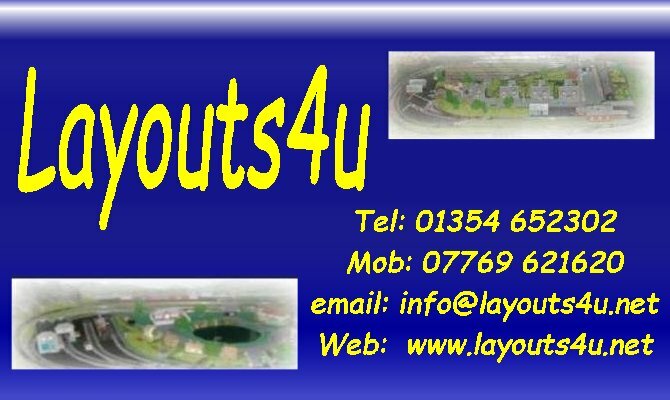 Layouts4U provide an extensive range of lighting and illuminated effects. Coach Lighting Kits for DCC and Analogue in OO and O Scale. Also battery operated coach lighting kits.